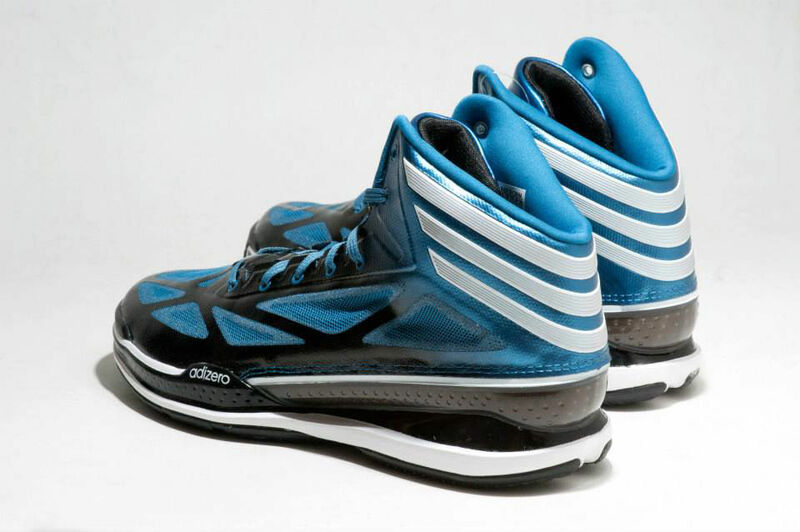 In his third season with the Minnesota Timberwolves, point guard Ricky Rubio will be lacing up this Player Exclusive colorway of the upcoming adidas adizero Crazy Light 3. 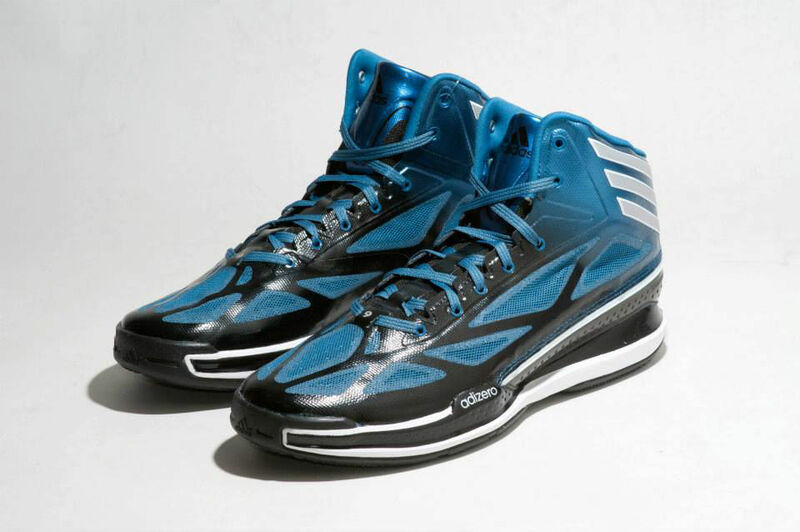 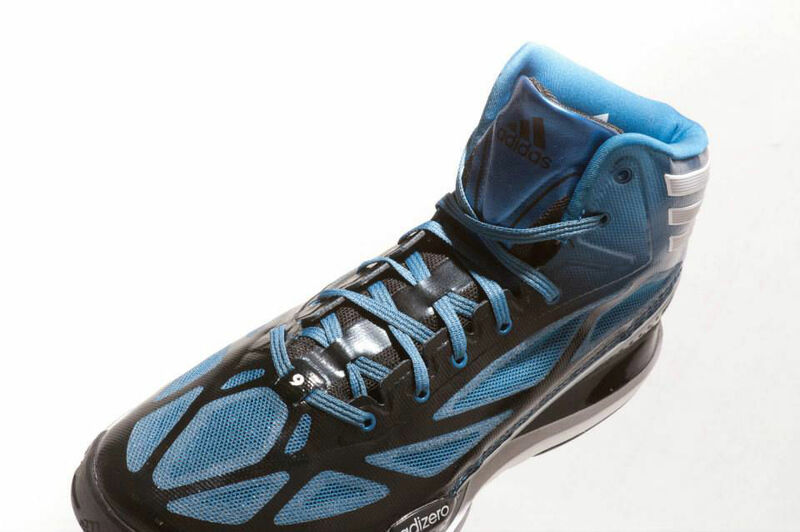 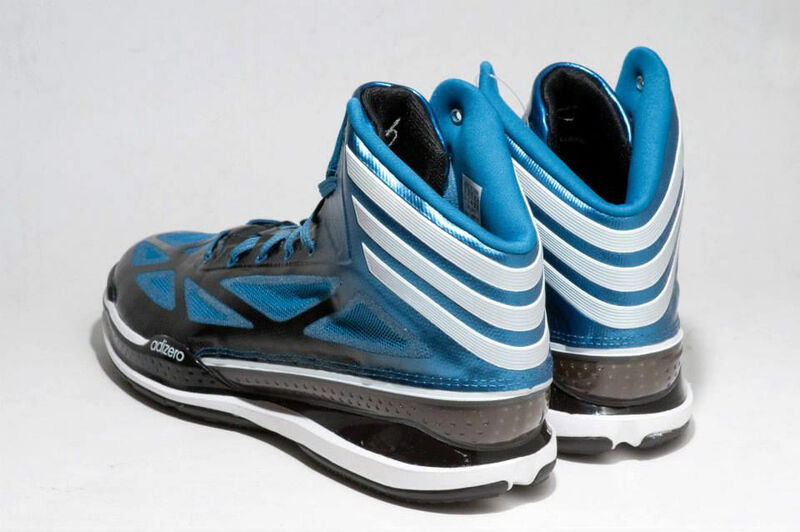 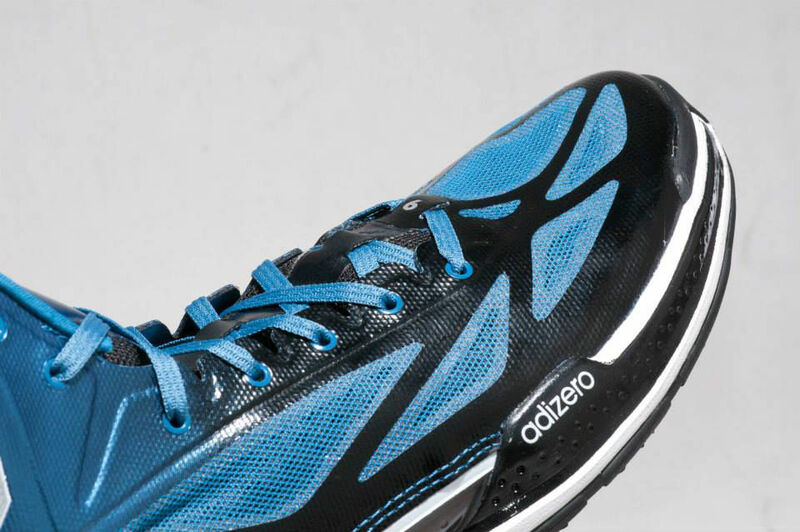 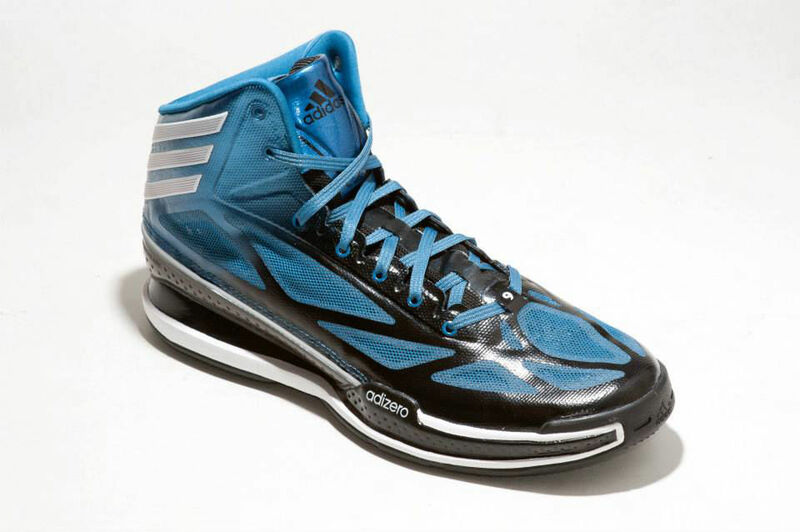 The lightest shoe in basketball has been customized for Rubio in a Minnesota-inspired black and blue colorway with grey stripes and white accents throughout. 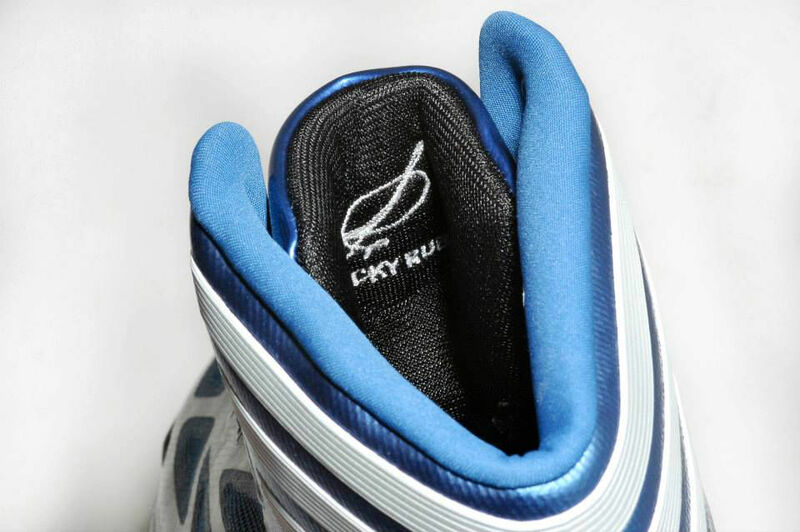 For added touches of personalization, Rubio's number '9' appears above the toe and his signature is stitched on the backside of the tongue. 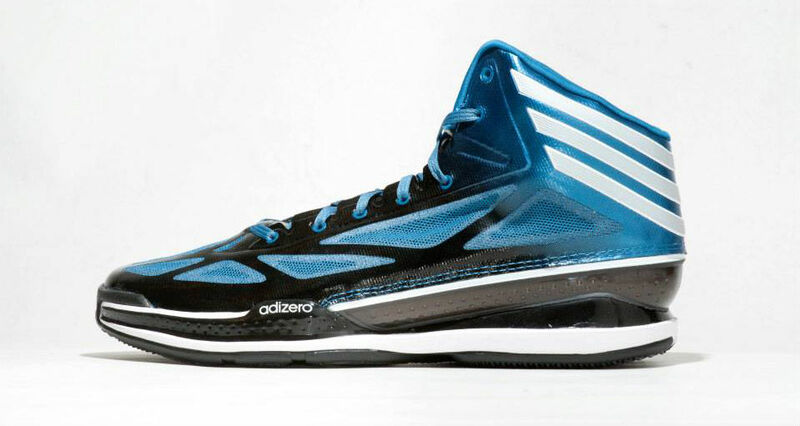 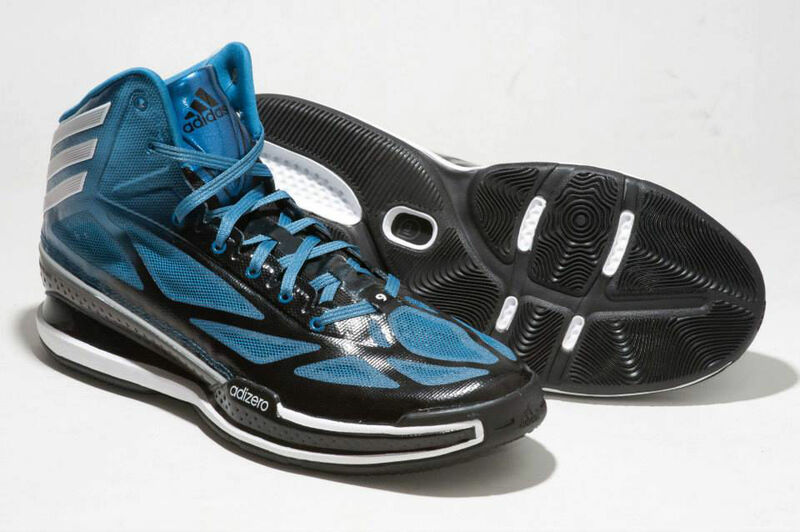 Last season, adidas released a Rubio colorway of the Crazy Light 2. 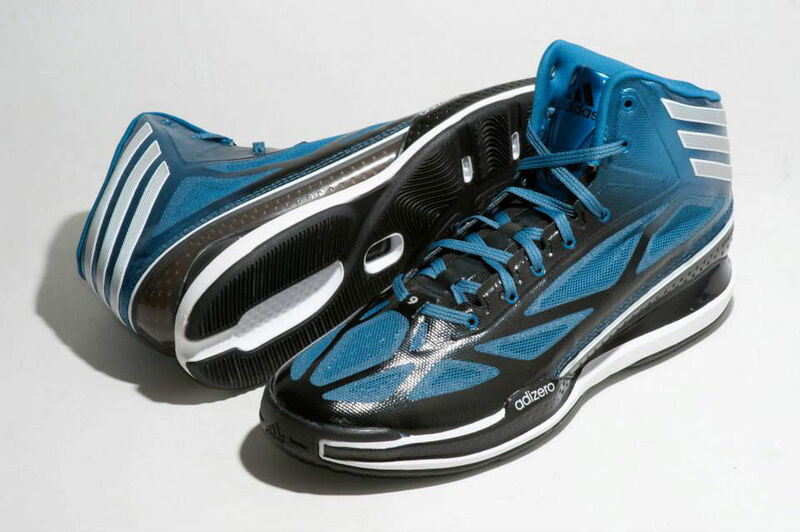 We'll let you know if this special make-up of the Crazy Light 3 is being prepped for a drop soon here at Sole Collector.